Topics related to the Notary Public business & work. You probally know that a Power of Attorney is used to allow another person to act or represent you with out you being physically there. This document can be use to accomplish personal or business transactions where you live or in another country. If your Power of Attorney is going to be used in another country then the Power of Attorney will have to be prepared so it can be used in that country. There are companies such as Notary & Apostille Service, Inc. that can take the complexity out of preparing your document. The Power of Attorney can be prepared with an Apostille or it may receive a Certification. The method use will depend on if the country of use is a member of the Hague Convention. There are currently 72 members of the Hague Convention, if the country of use is a member of the Hague Convention then your document will receive an Apostille. You can check to see which country is a member of the Hague Convention at Notary & Apostille Service If the country of use is not a member of the Hague Convention then it will require the Certification and also being process by the Department of State in Washington, DC and legalized by the Consulate or Embassy for your jurisdiction. If you live in Brooklyn, Queens, Manhattan, or any of the many town in Nassau County of Suffolk County we can provide mobile service to you. Notary & Apostille Service provide complementary Notary Public service on all Power of Attorney that we handle for Apostille/Certification/Legalization process. 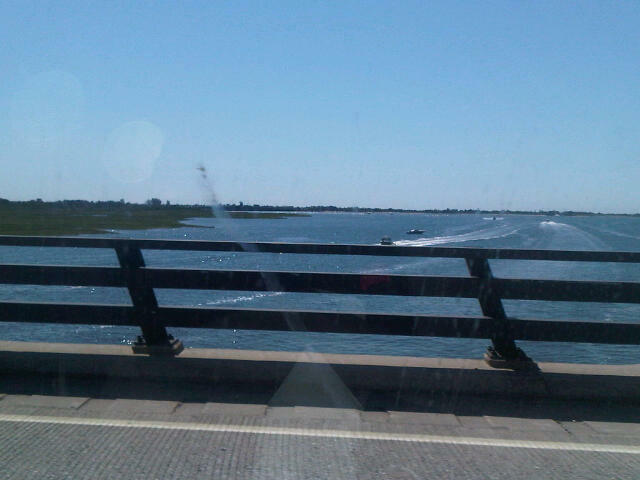 A qualified Mobile New York State Notary Public will come to your location to notarize your document. Visit Notary & Apostille Service for all your Mobile New York State Apostille or Certification needs. 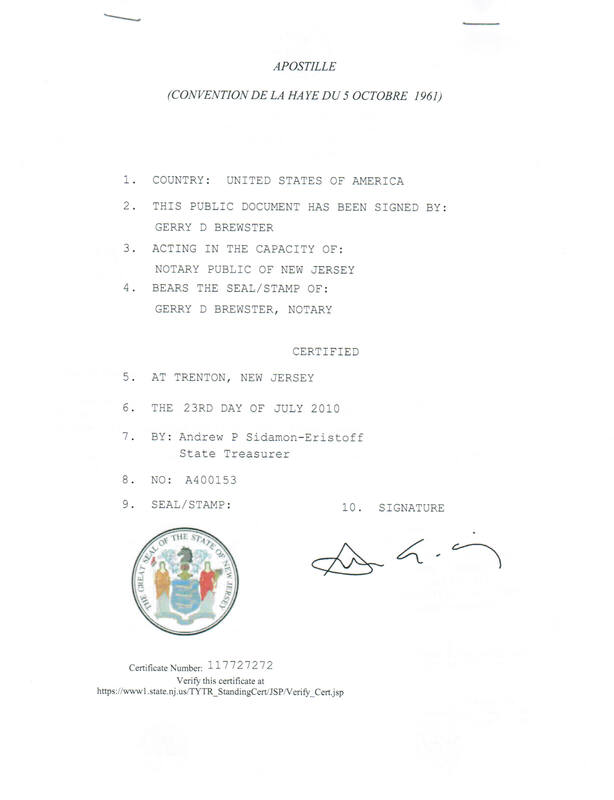 Where can you get a New Jersey Apostille? Notary & Apostille Service offers affordable New Jersey Apostille. Give us a call to find out how we can assist you in getting your New Jersey Apostille back as quickly as possible. If you’re not in a hurry to have your apostille returned to you, we also offer our slower service at a cheaper price. 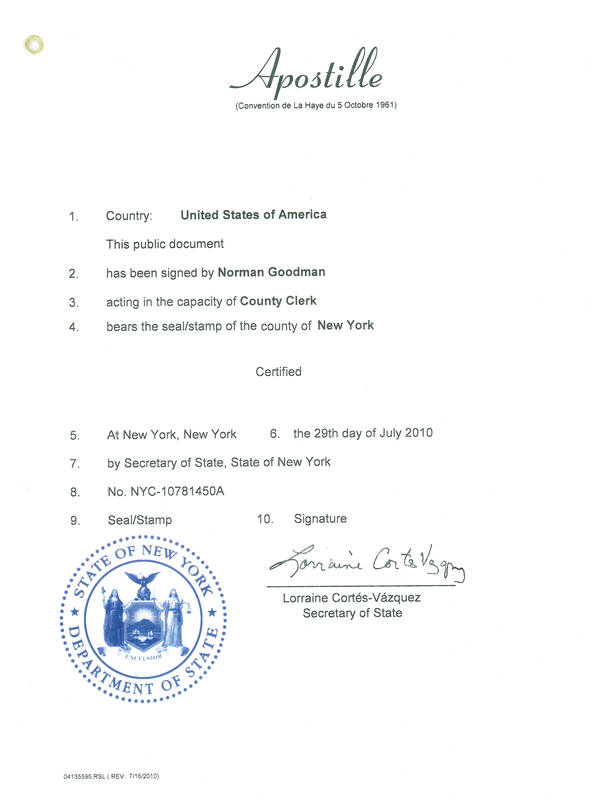 In addition to the New Jersey Apostille service we also offer Mobile New York State Notary Public service. We can have a notary come to your office or if you’re unable to come out of the house we can come to you at your home or nursing home . Remember proper ID is a must; Driver License, Passport or other government ID with a picture & signature is required. 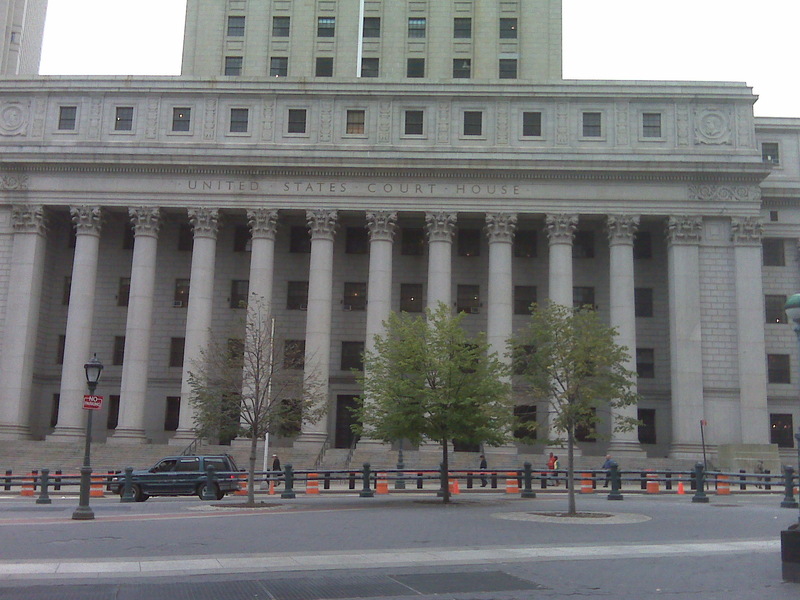 How to get an Apostille in New York? New York City and Long Island Apostille Service. “What is an Apostille?” I get asked this questions from many clients. An Apostille is a certificate that is placed on a document by the authorized authority in that particular state. an Apostille is use on notarized documents or affidavits such as a power of attorney, birth certificate, marriage certificate, divorce record, court records, fingerprint results, and on educational documents such as your diploma, degree or transcript. The reason why you need an Apostille is so that your documents will be acceptable in a foreign country. Notary & Apostille Service can get you an Apostille from any of the 50 state in the United States of America. If your document is from other than the United States of America and you need an Apostille then you must go to the authority in that country who is authorized to issue an Apostille. For fastest service you can mail your document to Notary & Apostille Service, see their website for additional Postal – Mailing address information. They will Apostille your document the same day they receive it & send it back to you using USPS Priority Mail or if you choose FedEx overnight. Tania a student in Mexico said, Hola Alan, I have received my apostille documents already and I just want to thank you for all your assistance! You’ve been wonderful. Thanks! Have an excellent day!